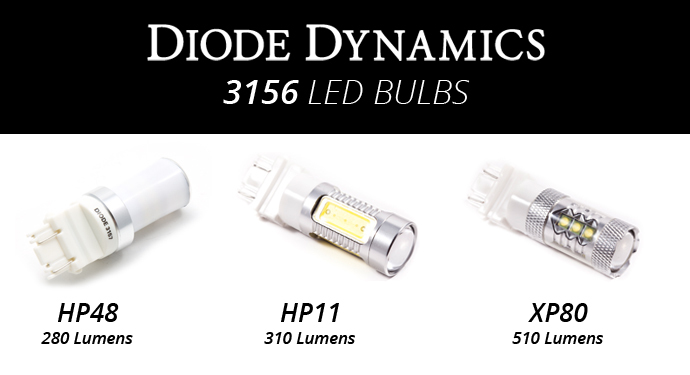 At Diode Dynamics, we carry a full line of LED bulbs, including three different levels of brightness for your reverse light or backup light bulb (3156 size). We carry the brightest, highest-quality bulbs on the market, which we have designed in St. Louis, Missouri. Your order will ship same day, and we're here if you need us for support and service. Every bulb carries with it a three-year limited warranty. 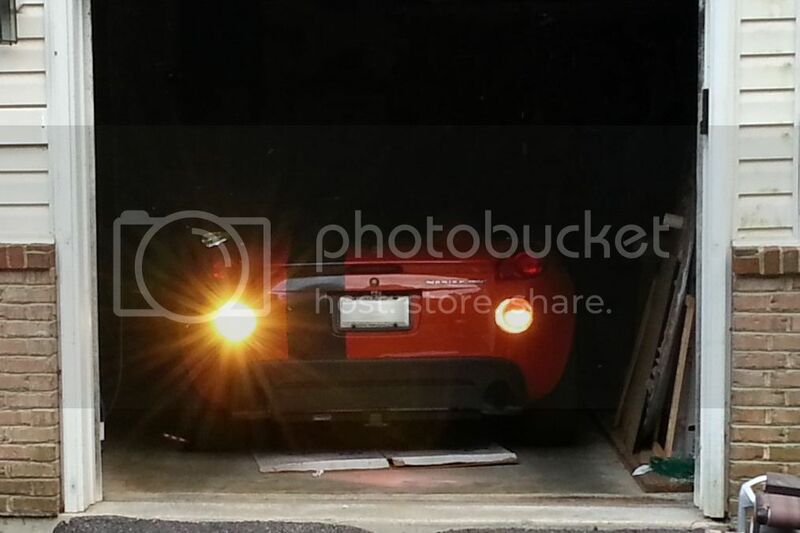 Your purchase includes two 3156-sized LED bulb, for perfect fitment in all Pontiac Solstice Models. HP11: Four side-firing 1.5W-rated Osram LED chips, and one 5W-rated LED chip on top, which is projected by a lens for maximum effective brightness. The bulb is housed in a machined aluminum casing, which provides superior heat diffusion for long life. XP80: Each of the four sides of this bulb contains three 5W-rated chips, and the top is fitted with four more under a projector lens. This is the brightest self-contained automotive LED bulb on the market, and is housed in an aluminum casing with a textured finish for maximum heatsinking properties. Fitment. All three bulbs use a quality inject-molded 3156 terminal, with a locking base connector and proper pin alignment, designed for exact replacement of your factory 3156 bulb. Last edited by Diode Dynamics; 12-21-2017 at 10:54 AM. FWIW (I don't have any of these) I retrofitted Philips 10W, 500 lumen fan-cooled bulbs in my reversing lights and frankly, they are TOO bright. However, they are forward-firing bulbs, whereas these are side-firing as well. Given that our reversing light reflectors are not that efficient (just silver paint), the effective output of the brighter bulbs here, may be just fine - bright, but not blinding. Certainly these will be FAR easier to install than my customized ones were! I recall seeing your post before about these housings. Output aside, I definitely like the aesthetics of the housing you selected vs. the split factory look. Very impressive! You say '5 Watt rated' or '1.5 Watt rated', but no where do you list the actual power or current drawn by these bulbs. Can you provide that info? For example, does the XP80 actually draw 65W? Any idea when the XP80s will be back in stock? We will have more specific technical information available on our new site when it launches in January. Good stuff. Very interesting, thanks! So, the 5 Watt rating is the typical 6X LED equivalent, just like the ratings on household bulbs. That means the XP11, being 29W rated, actually will draw approximately 5W. Interesting that you control the temperature response actively; good to know. Correct, LED efficacy is the same whether home or automotive, so currently, an LED drawing about 1W can replace a 5W incandescent. Such is the case for 5W T10 bulbs. 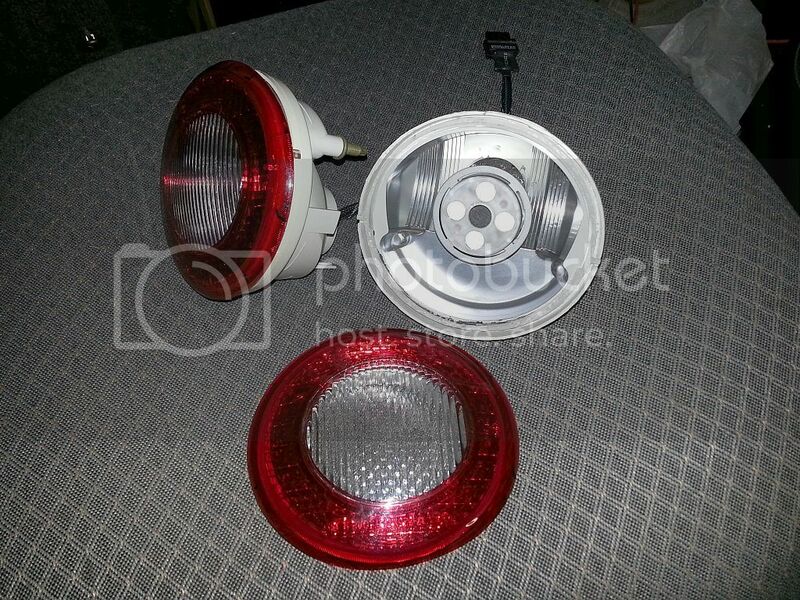 We do have options that are considerably brighter than the factory bulb though in most applications. Luckily most of the LED ICs out there now have capabilities to tie in thermal controls. However, it's really only for our higher power bulbs, where it is a concern, and of course only on newer products. I've never seen a back up light that actually lit the area behind the car. pretty much useless except for otherws being able to see that you are backing up. I like TS idea of converting them into Qbeams. That's what I want. Cool. good to know. I'm going to convert mine to the HHR's but will keep the factory bulb set-up so when I'm ready, I'll give the XP80's a shot. Any estimate on when more XP80s will be available?